Let’s talk about the practical teaching lessons I learned from the tour this summer. 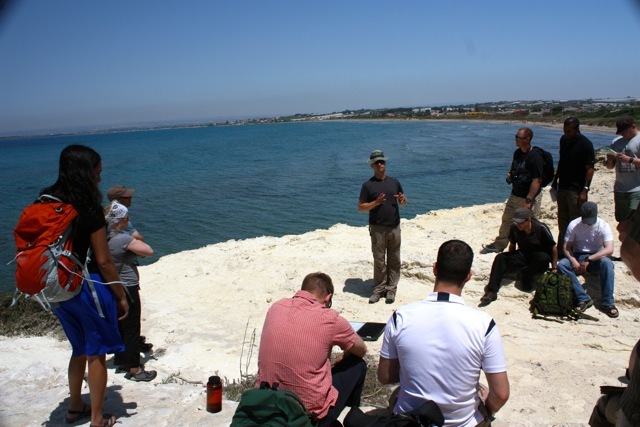 The study tour through the battlefields of Sicily was an amazing and emotional experience for a grad student – but for a History teacher, my day job, it was truly exceptional. How often do you have the chance to go into a situation, teachers, thinking you’ve got a pretty good handle on it… only to find all of your preconceptions turned on their ear by the end of a week? That’s what I took away from the tour this summer with the Gregg Centre: an understanding that Operation Husky and the Sicilian Campaign isn’t what I thought it was, and it certainly isn’t what I had been teaching. 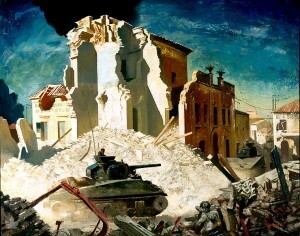 When I have covered the Italian campaign with my students in the past, I usually stuck to the difficult battle to liberate Ortona. It’s in our textbooks. As an added bonus, I’ve been there. A quick overview of the soft-underbelly concept, followed by a case study of the Carleton and Yorks in Ortona, then right into Overlord. So, what exactly is our focus in New Brunswick History and Social Studies high school classrooms? For those of you outside NB, please keep in mind that we only have one semester for Social Studies or History, in grades 9, 10 and 11. Grade 11 Modern History is a graduation requirement. In the curriculum document for grade 9, the Second World War is discussed under the “Decades of Change” unit covering the 1920s-1970s, under outcome 9.3.3 “students will be expected to analyse the effect of WWII on Canada and her people.” Practically speaking, there is not a lot of time to do anything more than a drive-by of Canada’s war effort; the suggested project is to interview a World War II veteran about their experiences (since those veterans are sadly dwindling in number, an alternative would be to examine The Memory Project website). The grade 11 Modern History curriculum, which was adopted just last year, is even less detailed: its’ only outcome directly referring to the military aspects of the Second World War is number 5.3.1, “Students will analyze and explain which World War was more significant for Canada.” Teachers are then directed, in the curriculum document, to consider “nation-building” as a qualifier for “significant.” There is a lot of scope for the teacher’s individual interpretation (this isn’t a bad thing!) without specific direction pertaining to Canada’s military role in the Second World War aside from a description of “significant increase in Canadian military power.” In the grade 11 course, the First World War is also taught, with an eye to assessing its significance to a Canadian narrative. I appreciate that it is difficult for teachers to try and wedge in questions pertaining to Canada’s military history or military role into an already packed curriculum when they have a distinct focus on social history. There seems to be a real push to ensure that everything we teach is tied directly to ministry-approved curricula. How do you justify spending the time to go into a battle in detail when it’s only tangentially related to the outcome? And, to be honest, it’s a whole lot of content to cover. I can only imagine the luxury of having an entire semester to spend on the Canadian homefront in the Second World War, or Canada’s military contributions in the same. The two courses I mention above are not the only two courses that deal with Canadian History in New Brunswick (we also have an optional Canadian History grade 12 course), but they are the History courses I’m teaching this semester. 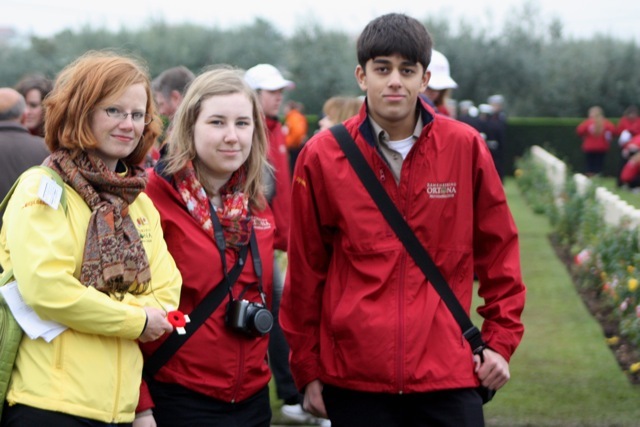 Maryanne Lewell and two students in 2008 at Moro River cemetery in Ortona. Seven SJHS alumni are buried in that cemetery alone. But maybe the question isn’t how can we afford the time to go into these battles, it’s how can we not. The questions that were raised on the tour in Sicily are absolutely tied to the curriculum, they bring in higher-order thinking, AND you can tie them to the History benchmarks, the backbone of our curricula. 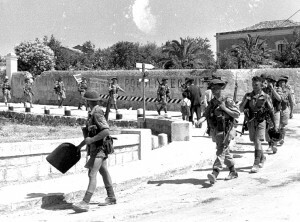 Canadians In Sicily: Troops of The Loyal Edmonton Regiment entered Modica marching in a relaxed manner, but rifles are close to hand and bayonets are fixed, ready for sudden action. The Sicilian campaign is one that should be stressed, because it is a “roto zero”. This is an expression I picked up on the tour from the soldiers; my friends would call it “beta testing” (they’re computer geeks) or maybe a trial run. In Sicily, the Canadians were testing many of the innovations that would later be used to great effect in the Overlord campaign: naval fire in support of the infantry landings; co-ordination between naval, air and land forces; coalition fighting. 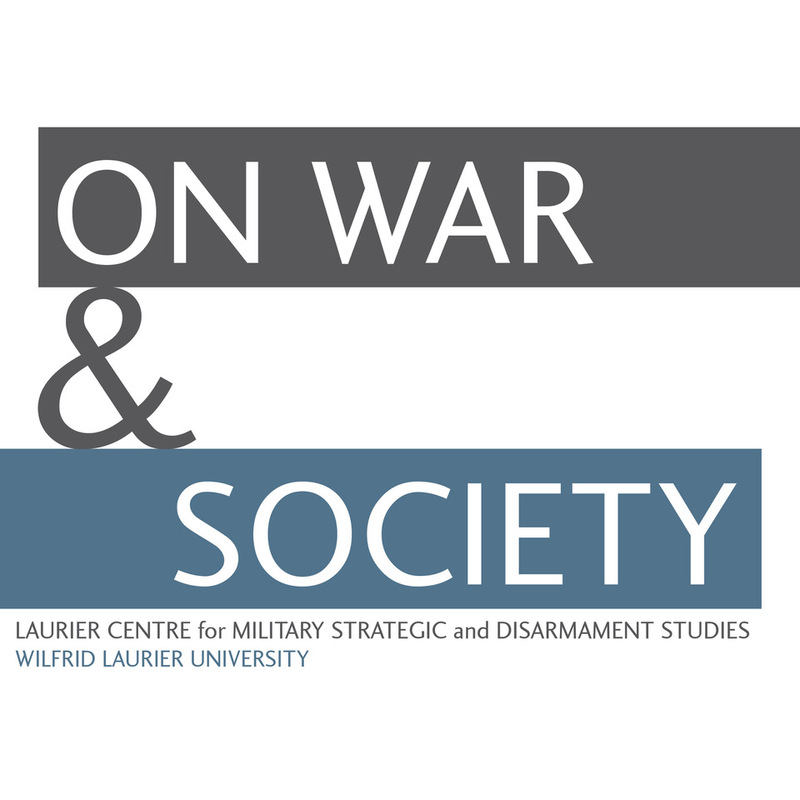 Not only is Sicily a precursor to Overlord, but for many of the issues that the Armed Forces face today… negotiating Canada’s place in a coalition (be it the Allies or NATO), for instance. For the roto zero concept alone, I think Operation Husky and the Sicilian campaign need to be emphasized in our teaching the Second World War. 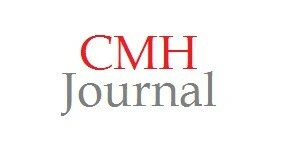 Continuity and change is, after all, an important benchmark in our curriculum. 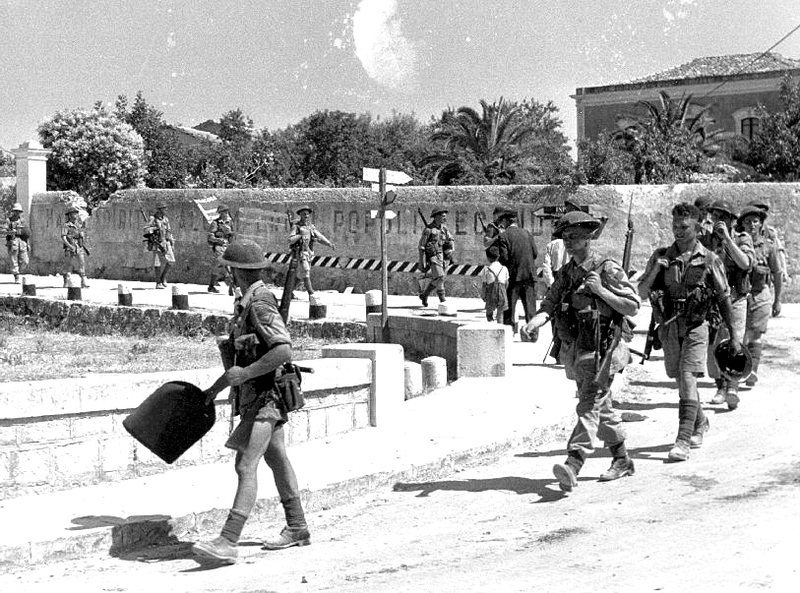 One facet of this Summer’s Sicilian tour that has also had a direct impact on my understanding of the campaign, and therefore my teaching, is that we were travelling with soldiers. The serving members of the Canadian and American Forces with whom I traveled greatly enriched my own learning, because they have simply internalized some concepts that are difficult for civilians to grasp. Reading a battlefield, or running a Tactical Exercise Without Troops lesson – this was a lot easier to understand, being able to draw on their expertise. Why not, then, bring a member or two of your local unit (in my case, a reserve unit) in to help run a similar lesson? They may have insights they can offer to the students. This would allow for historical perspective-taking, meeting another key benchmark. 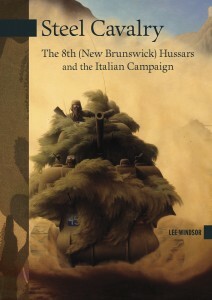 While the official resources may be to my view inadequate in their representation of this campaign, there is certainly additional information available to supplement the story – primary sources of soldiers’ accounts in interviews such as those found online at The Memory Project, or documents accessible through Library and Archives Canada or the Canadian War Museum’s collections – to allow for students to be able to undertake a guided exploration of the Sicilian campaign, and to be able to assess its significance. For us in New Brunswick, I think the significance is clear: in many respects, Italy was our overseas war. It’s where many of our units fought as part of 1st Division, though I must specify that the North Shore NB Regiment was in 3rd Division and participated in the D-Day landings. 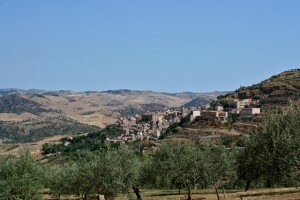 I have a picture in my classroom of the view overlooking Leonforte that I took this summer in an olive grove – it’s very picturesque, but it’s also one of the places where 3rd Field Artillery would have been in 1943. Making it local, making it personal – that’s also what makes this campaign significant. Assessing historical significance, well, that’s the heart of the NB curriculum outcome to be met in discussing the Second World War in the first place. I think this notion of significance, cultural and historical, is especially important now in this age of mass media. When my students realize we will be covering the Second World War in History 11, they usually ask one of two things: will we be watching Band of Brothers, or can they play Call of Duty for bonus marks. It is worth noting that these forms of media, TV/movies and video games, are the framework with which students reference the wartime experience: both are representations of the Northwest European theatre, both are representations of a distinctly American Point-of-View. Neither really represents the war New Brunswickers experienced. 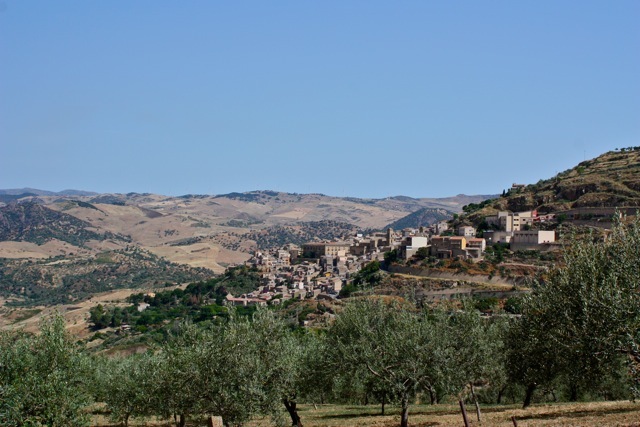 By re-examining the significance of the Sicilian campaign, by looking at questions of continuity and change, and most important by keeping it local and personal, the Sicilian campaign has a lot to teach our students.